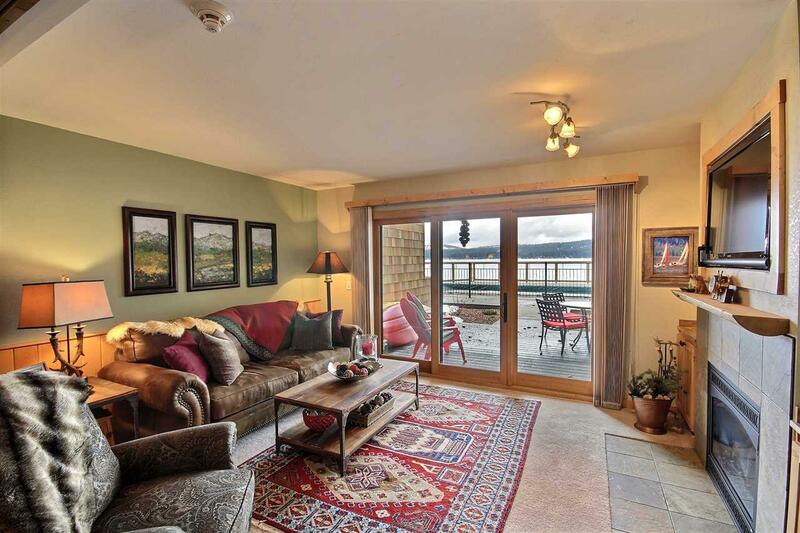 Lakefront, Poolside Studio Condo! 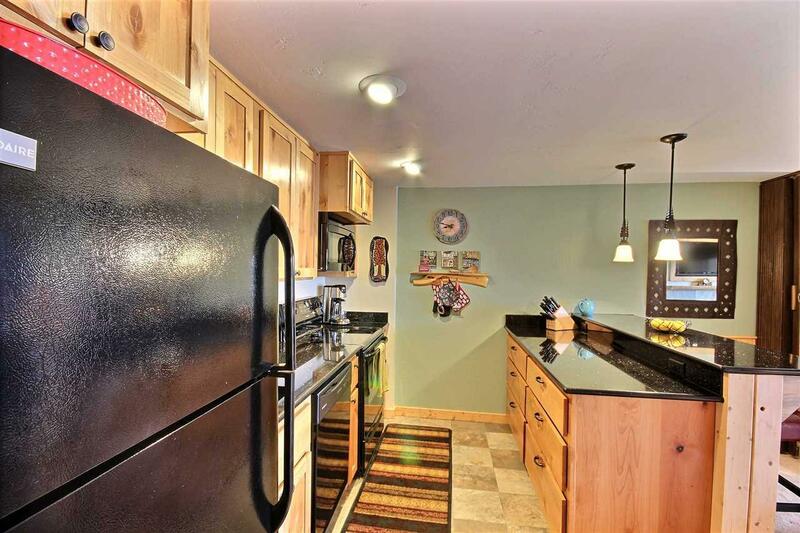 Completely renovated in 2011! 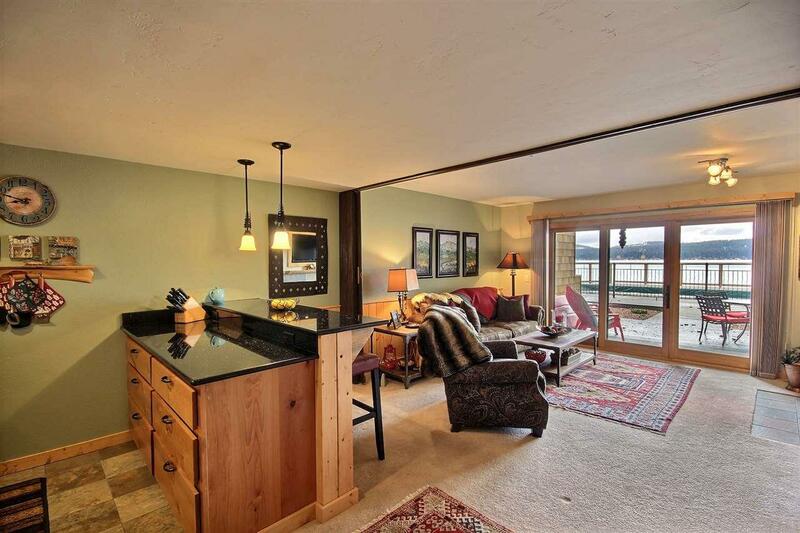 Offered with most furniture included, you'll love this cozy condo on Payette Lake! 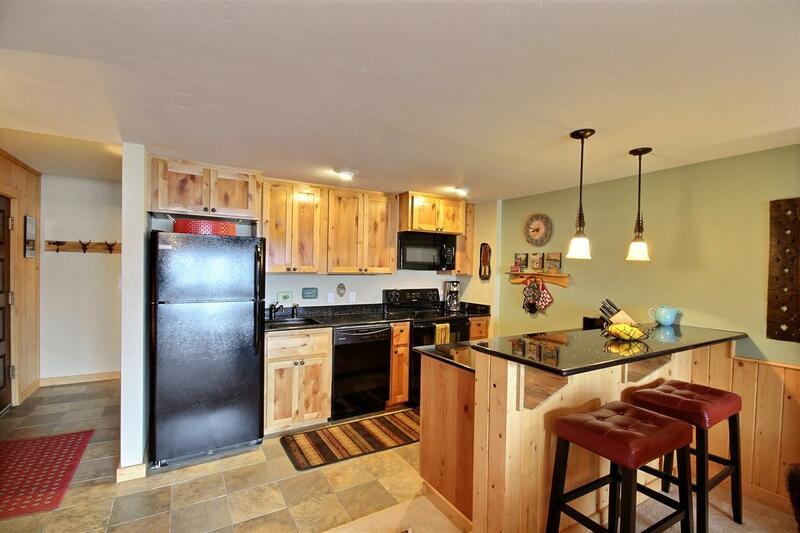 Tile and carpet flooring, knotty alder cabinets with granite slab counter tops. Propane fireplace, custom built-ins, Murphy bed, storage. Upgraded slider to the largest, private, trex deck in the building. Recent complex upgrades include: new cedar siding, renovated pool and pool deck, landscaping, beach, retaining wall, walkway and community dock renovations. Directions: Hwy 55. East on Railroad. North on Davis. West on Ruby St. Complex on the right side.